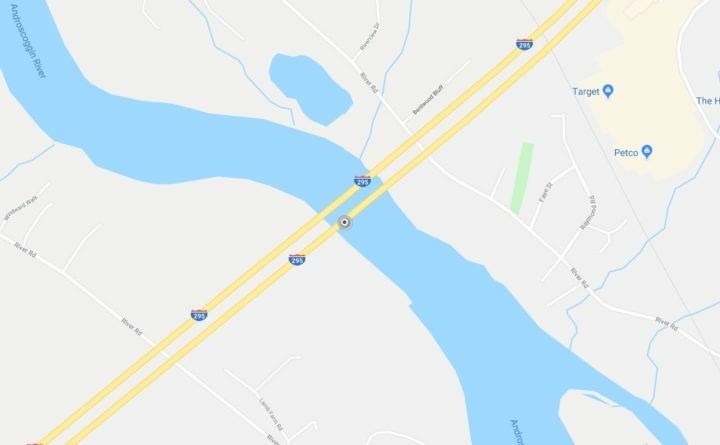 Repair of a bridge joint on the northbound side of Interstate 295 in Topsham has prompted the Maine Department of Transportation to reduce traffic to one lane, effective Tuesday. The project on the bridge that carries the highway over the Androscoggin River is expected to be completed by April 5, according to the department. The contractor is Wyman and Simpson of Richmond.